There is something mystical and even magical about the fish that sits at the top of the freshwater food chain called Esox lucius. The literal translation from Latin being ‘WaterWolf’; the name I think says it all. 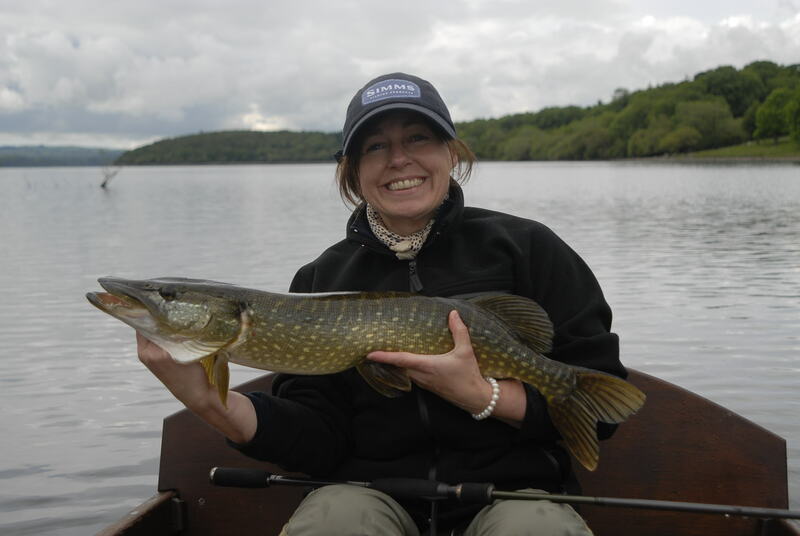 Could the pike’s persona of what is essentially a shy fish have anything to do with the fact that few anglers pursue pike fishing? It may be the weather as some of the best times to hunt these large predators are during the cold months of winter. Boat fishing using lures and the fly can be an enjoyable experience. This style of fishing ‘pursuing the pike’ allows your fishing to change by the minute, new areas can be investigated at the drop of a hat. Whilst wading for pike puts the angler right into the world of the predator. 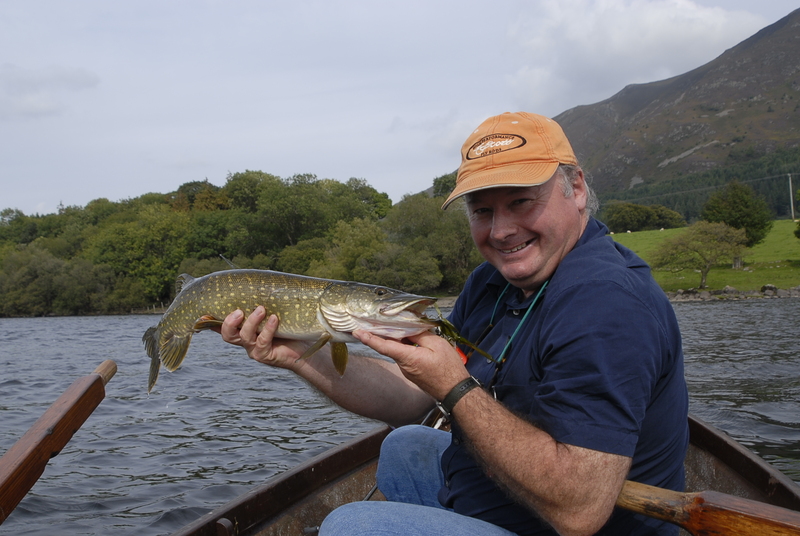 The thrill of a pike following the fly and taking under the rod tip at the last minute is for the angler the ultimate experience; the angler is often left soaked as the fish turns on the fly at the last moment in an attempt not to lose their prey. Takes on the fly using a floating line are always very visual and there is nothing better than seeing the fly line disappearing in front of you as the fish disappears into the depths. 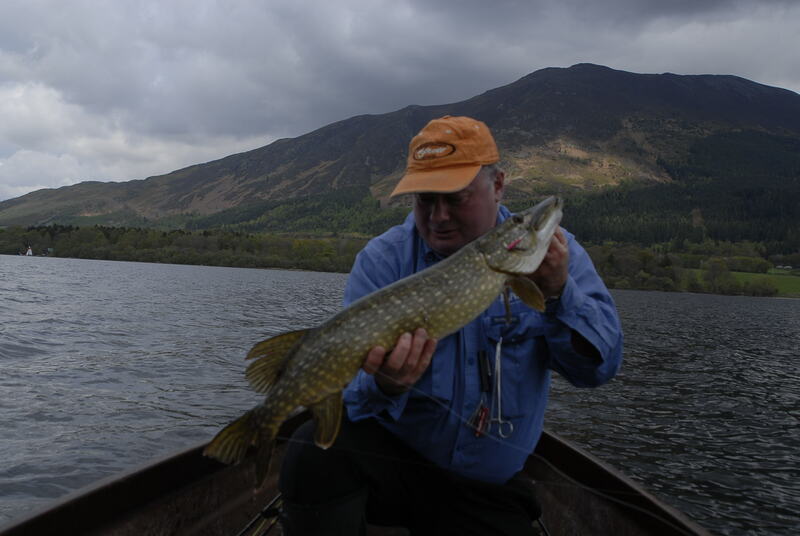 To locate and book pike fishing in Scotland, Ireland or England visit http://www.fishpal.com. The Pike Anglers’ Club of Great Britain (www.pacgb. co.uk) is working towards the future of pike.